Poll: Should fireworks be banned from sale to the general public? Calls are being made to ban the sale of fireworks to the general public. 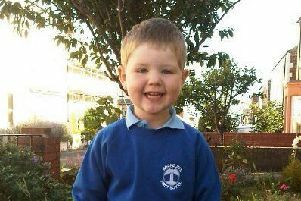 Following the tragic news that missing nine-year-old collie Shearer was found washed up on Redcar beach on Monday after being missing a week, residents have called for fireworks to only be used in organised displays. Shearer had been on a walk with his owner near St Mary's Lighthouse on October 17 when he was frightened by fireworks being set off, running off along Whitley Bay. A petition has been launched calling on the Government to ban the sale of fireworks to the general public. Now we are asking readers for their thoughts on the issue. Take part in the poll and have your say.